King's Cross has become one of London's most inspirational places to live, relax, shop, eat and work. 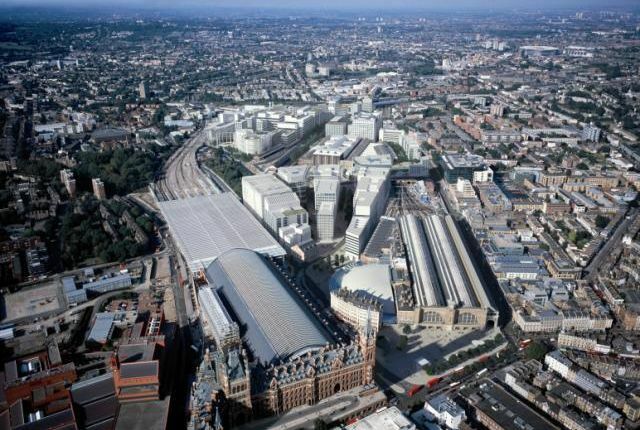 Home to tenants such as Google, Havas, Louis Vuitton, Universal Music, and many others, King's Cross offers a variety of possible workspaces. Heathrow, Gatwick and Luton airports are all a direct train journey away. There are a number of excellent opportunities available across the scheme, available now and in the future. Please contact us for the details on each specific opportunity.